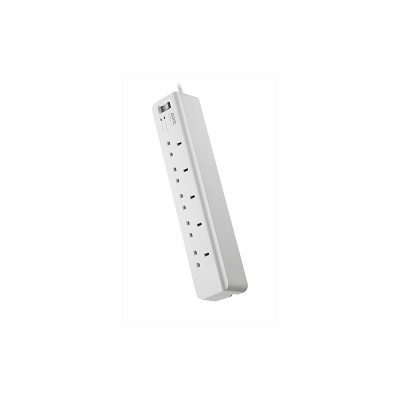 APC surge protectors undergo stringent testing by IEEE, and are awarded “let-through ratings”, which indicate the maximum voltage level that can possibly reach your equipment after a surge or voltage spike has passed through an electric surge protector. Lower IEEE let-through ratings indicate better protection and performance. The APC Essential SurgeArrest series offers optimal performance with a let-through rating of less than 330V for North American products, and a rating of less than 15% for products sold worldwide. All APC products comply with local agency safety requirements, including UL in North America and CE/Kema/Gost/C-tick/A-Tick/Telepermit in their respective regions.